The fabric is very thick and durable, thick enough to withstand rain. It is made from soft and durable Force 10 canvas. It features an adjustable length shoulder strap, a zippered outer pocket and two vertical zip compartments. 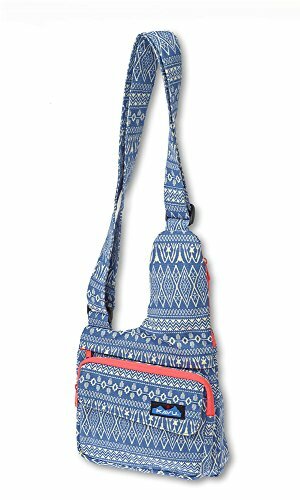 The adjustable shoulder strap has an external cell phone pocket, and there are two main interior compartments: one has a key strap and pen holders. 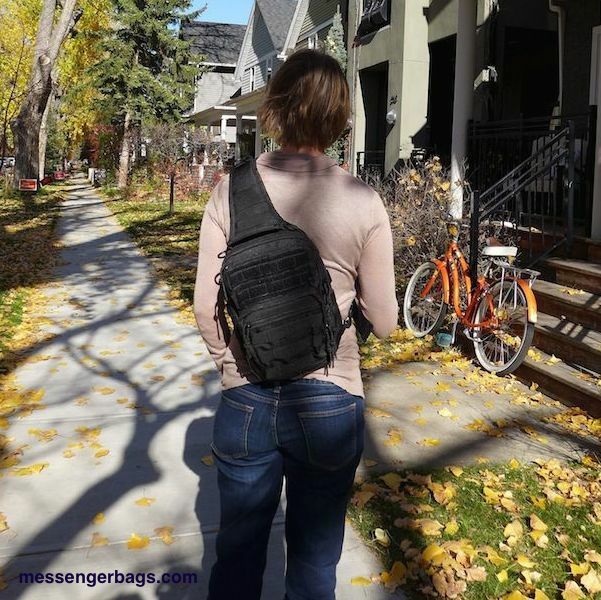 You can sling this bag easily over your shoulder, so like a messenger bag, leaves your hands free and your gear tucked away. 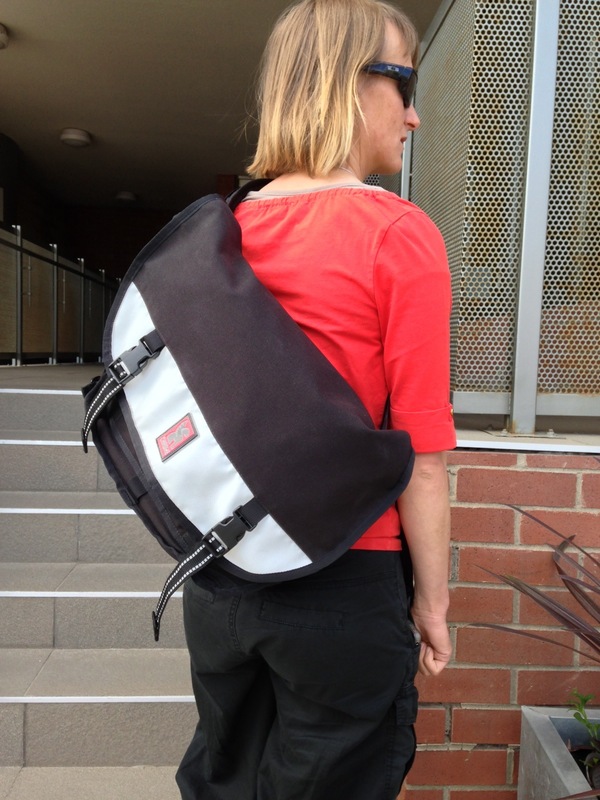 The bag combines features of a backpack or messenger bag and purse. There is an impressive amount of space in the two outer large pockets, two little pockets, and a small zipped up compartment in the back of the bigger pocket. It is very durable. 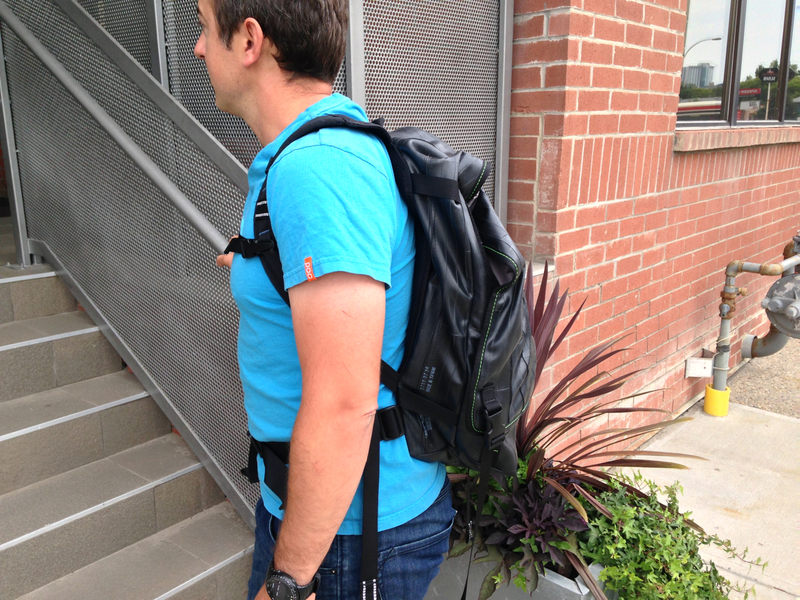 There is no padding on the shoulder strap so you will find it uncomfortable if you try to put heavier loads in it. Due to the bags small size, it’s unlikely that you would even be able to fit anything heavy into it. 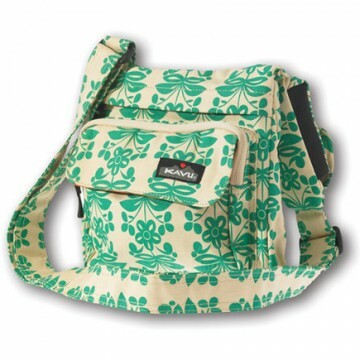 Adjustable shoulder strap, external cell phone pocket, two main compartments, one with key strap and pen holders. Velcro pouch is up front with a zippered pouch in the back. 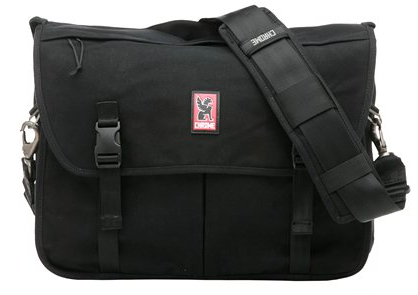 The bag is made from very durable and robust 100% Force 10 Cotton Canvas. 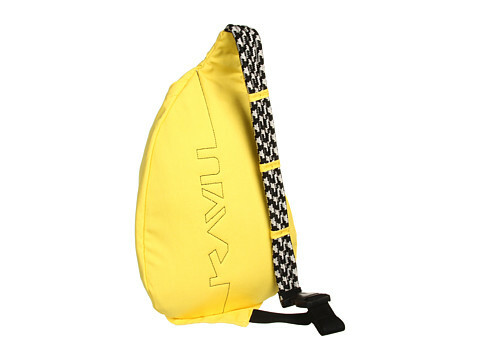 The company KAVU was founded in 1993, and the name stands for Klear Above Visibility Unlimited. They make high quality mens and women’s outdoor clothing, hats, bags, sunglasses and accessories.